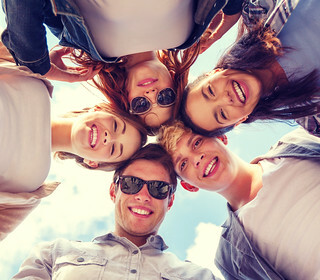 Discover our portfolio of ideas for businesses planning an corporate event around Cairns whether it is a spot of team-building, an office party or something more extravagant. We can help you with planning or just find some ideas before you start. Why choose GoBananas to organise your work party in Cairns? You choose the event and let us look after the details. This will enable you to concentrate on building your business while we create a fun Work Party in Cairns that will make your staff happy. We know Cairns‒we know what’s fun and what’s hot, so we’ll take all the stress out it for you. 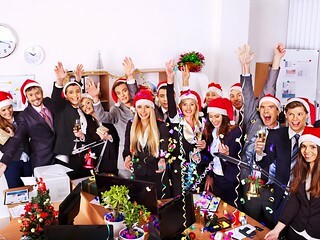 GoBananas has an established history of providing the best Christmas Parties, mid-winter Xmas functions, and general corporate days out in Cairns. We can’t wait to work with you. Why having a Cairns work party is a good idea? Forget the boring office parties of old where cheap wine and cheese in the conference room was the norm. Nowadays, it’s the perfect way to say thank you to your staff for their hard work during the year. From a fun work party that all about chilling out to adventurous activities that will get the blood pumping ‒they are a great way to make your staff feel appreciated. Remember, happy staff, are far more productive and feeling appreciated by your business always goes a long way. Getting staff together outside of the normal work environment is a golden opportunity to create a cohesive unit through encouraging communication and breaking down barriers. It’s especially important for companies where staff don’t necessarily interact with each other often. Putting your team together through a work function in Cairns opens up doors of communication between your team and increases staff happiness. Try these ideas out in for your Teambuilding Day in Cairns! A Boat Cruise in Cairns is a magical experience! With an array of fish and sea life all around you and stunning vista - your staff get to relax as they cruise about, enjoying the natural environment. Spoil them with catering and onboard drinks and it will be a fun day for all. This is ideal for Christmas parties in Cairns where you just want to have a good time and let your staff unwind after a busy year. A great Fishing Day Out in Cairns provides the perfect workplace party, whether for a celebration such as the annual Christmas party or just a fun reward for the all the hard work your staff do. 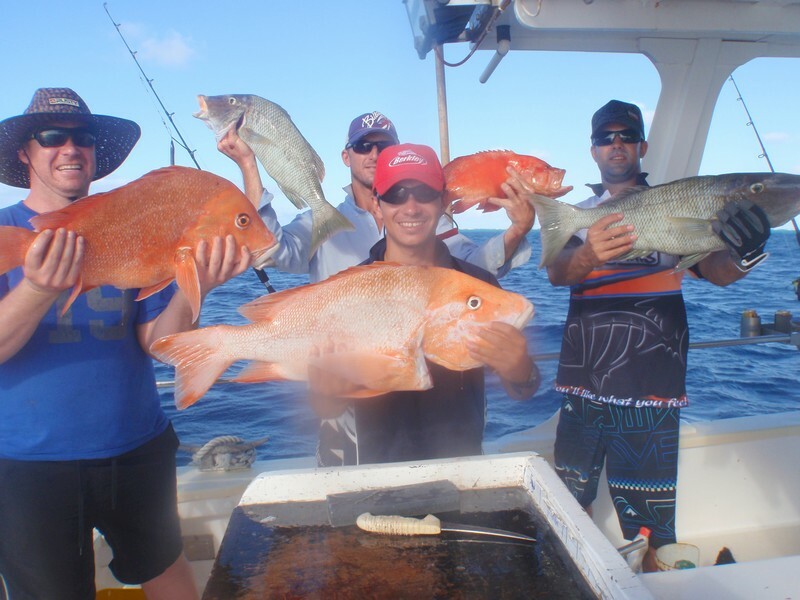 Either way, a fishing charter is the ultimate Cairns Corporate Day Out. Whether its game fishing and targeting marlin or reef fishing and going for some Giant Trevally, our skippers know all the secret spots to guarantee you a great day’s fishing in Cairns. This fun Cocktail Making Class is one of Cairns’ best. An experienced mixologist will guide your staff as they learn to make superior cocktails. This is a great idea for a Cairns Work Christmas Party as your staff get to enjoy their end results! Everyone will have fun with this class and even learn a new skill which is always a bonus. Rafting is the ultimate Cairns Team Building experience. Not only is it a lot of fun, it also gives your staff a chance to bond as they make their way through the white water rapids of the rivers near Cairns. This adrenaline pumping activity is led by experienced guides and is perfect for every level of competency. It’s a great way to get people out of their comfort zone in a safe and professional environment. It also gives your staff an opportunity to highlight their leadership skills in a different situation as well as having a great time. Its Cairns Team Building at its finest.